Virospack trusts in green energy as an alternative. Following this strategy and an ethos of innovating for a sustainable future, since January 1st 2019, Virospack has only operated using clean and renewable certified energy sources. 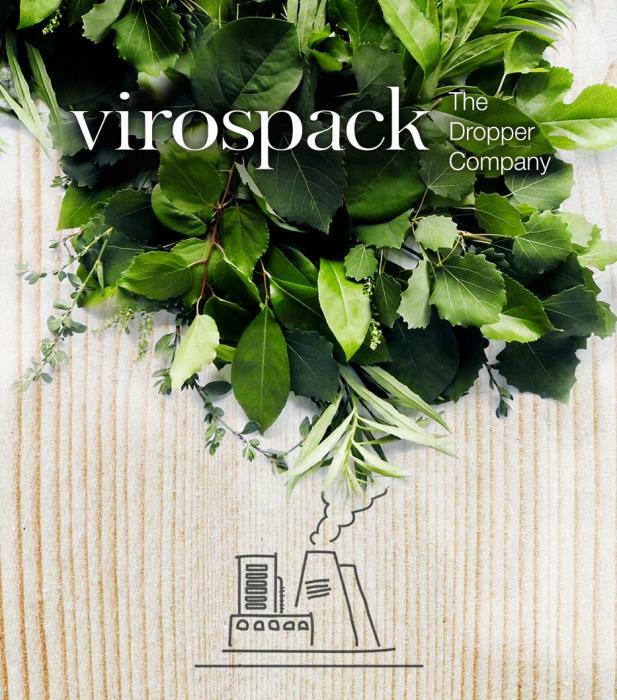 During the past few years, Virospack has invested in implementing new methodologies and overcome challenges for production that is more respectful of the planet. The company works hard to take care of the environment, as recognized by its ISO 14001 certification. Now, following its integrated management system - developed to achieve the highest standards in environmental policy - The Dropper Company has taken a further step forward. Reduction of greenhouse gas emissions: thanks to this initiative, Virospack reduces its indirect emissions by contributing to the fight against climate change. Reduction of dangerous waste: Green energy sources do not generate waste that is difficult to treat, such as in the case of nuclear energy. Reduction of imports and associated logistics since renewable energy is manufactured and generated at source. Renewable sources for the future: Virospack is ensuring the needs of the present without compromising the needs future generations by eliminating the energies from exhaustable sources.